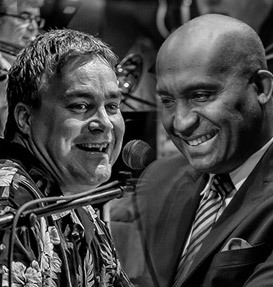 The Jazz Arts Group believes in the power of music to change lives and is committed to sharing the gift of music with current and future generations. We thank you in advance for sharing in our commitment. 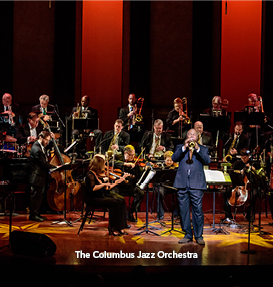 Under the leadership of artistic director Byron Stripling, the Columbus Jazz Orchestra continues to produce inspiring and uplifting performances with its “Swingin’ with the CJO” Series at the Southern Theatre, and its “JazZoo” Series at the Columbus Zoo and Aquarium. 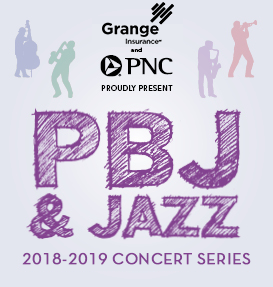 The “JAG Presents” Series at the historic Lincoln Theatre and local live music venues brings new and diverse audiences together with talented artists who are pushing the boundaries of jazz, all in a more intimate and relaxed setting. 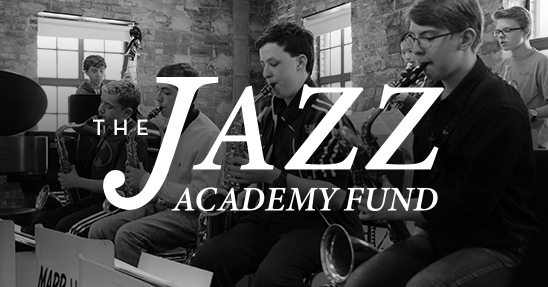 The Jazz Education programs provide opportunities in our schools and in our community for participants of all ages and abilities to listen, learn, and play. 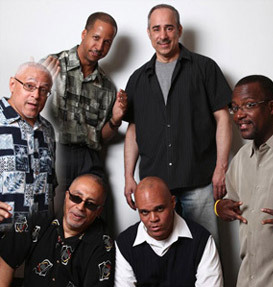 The Hire a Band program creates performance opportunities for professional musicians to entertain audiences of all types. Your financial support is more important now than ever before. 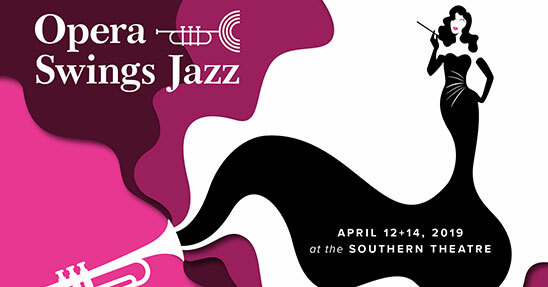 All contributions are fully tax-deductible. You can also make your donation over the phone, or by mail, using the following information.